Noisezero O+ Eco headphones have been constructed using recyclable stainless steel, aluminium and cornstarch bio-plastics, and are equipped with 50mm Titanium drivers with neodymium iron boron magnets. They are also fitted with soft genuine sheep leather ear pads, and the microphone and remote module on the headphones cable is the fully Apple approved three-button version. Letting you control playback as well as volume level for the latest iPhone, iPad and iPod. 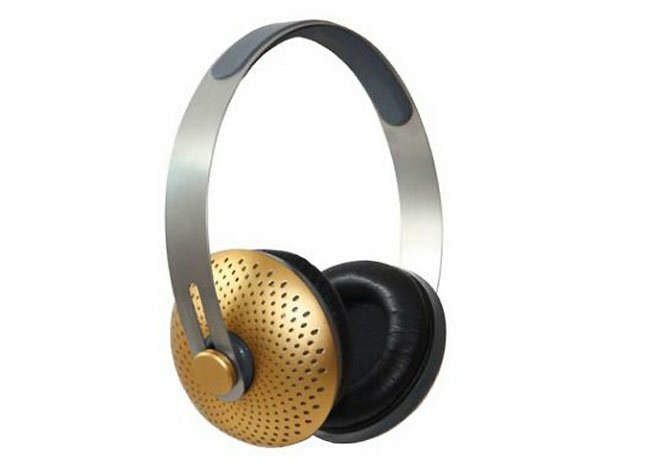 The EOps Noisezero O+ Eco headphones are available in either gold and anthracite, and are $158 from the Colette website.